CDN was the heartbeat of the recent Edwards Lifesciences workshop in Sydney, showcasing our life-saving 3mensio software under the direction of cardiology manager Jon Wye. 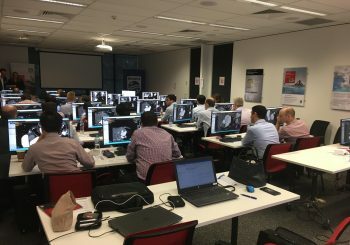 The two-day workshop featured around 60 clinicians from across Australia, who work with Sapien3 Aortic Valves on a day-to-day basis and were keen to learn more about 3mensio. Jon said the workshop was created to assist specialised practitioners – such as implanting physicians, radiographers and radiologists – who are involved in screening and implanting patients with the Edwards 3valve. 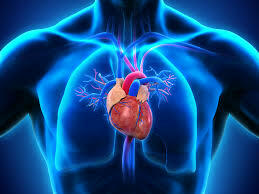 “CDN was supporting the software provided by 3mensio. I was there as the liaison for 3mensio,” he said. 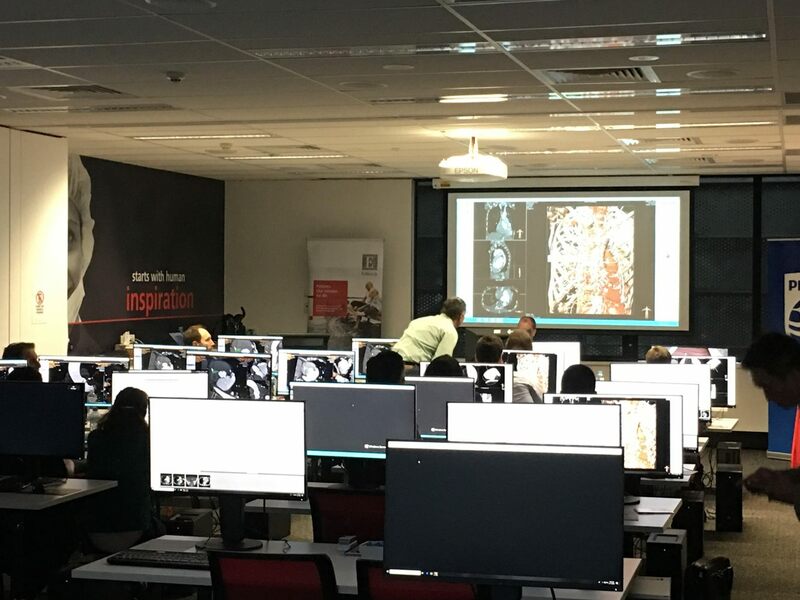 “As exclusive distributor for pre-operative planning software in Australia and New Zealand, we provided the gold standard Valve measurement and planning package for all clinicians to utilise for this important educational session. The Edwards Lifesciences workshop was held in Sydney on November 21 and 22.